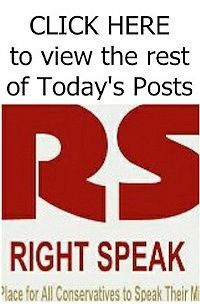 RIGHT SPEAK: MEDIA BIAS: Reuters Journalist Withheld Damaging Info About Beto O’Rourke Until After Senate Race ... GUESS WHY? MEDIA BIAS: Reuters Journalist Withheld Damaging Info About Beto O’Rourke Until After Senate Race ... GUESS WHY? 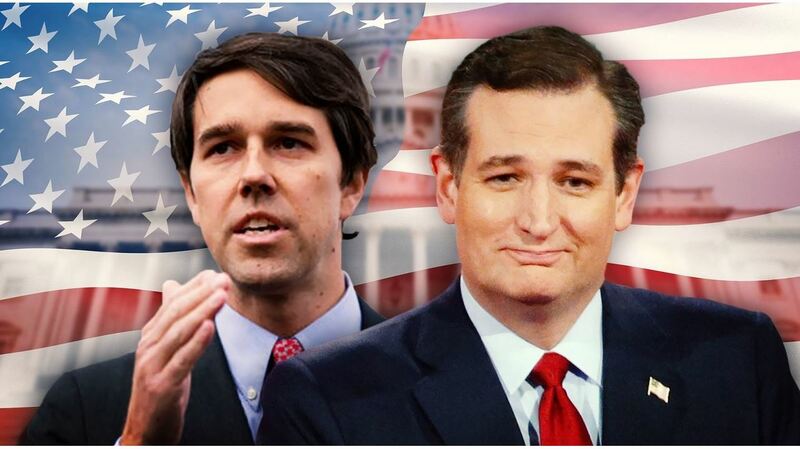 Reuters bragged Friday about its scoop that Democratic presidential candidate Beto O’Rourke was once involved in a notorious hacker group, but revealed in the process that one of its reporters willingly sat on the story until after O’Rourke lost his Texas Senate race to incumbent Ted Cruz. The group, known as the Cult of the Dead Cow (CDC), is the oldest and perhaps most influential collection of hackers in the U.S. O’Rourke was among the group’s members when he was a teenager and the group has protected his secret for decades in order to avoid damaging his political career. But Menn, who has a forthcoming book about the CDC, first learned that O’Rourke was a member of the group over a year ago in late 2017.